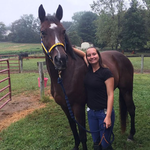 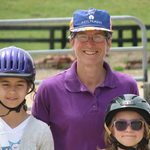 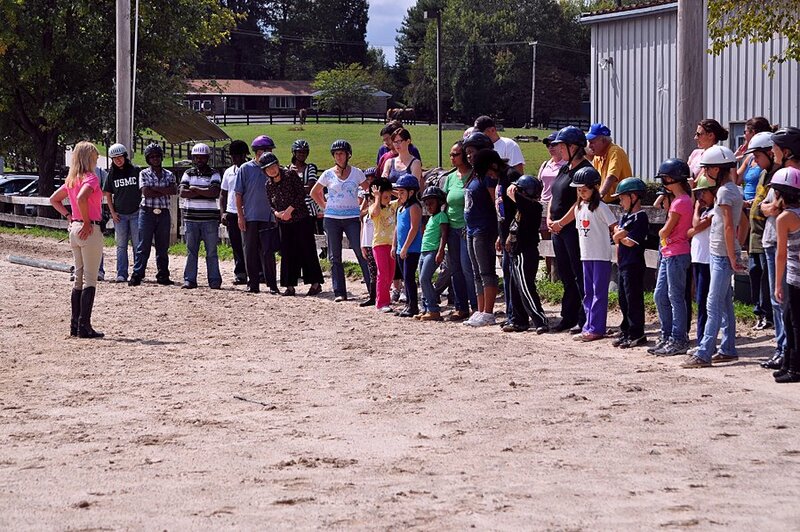 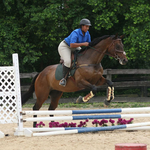 The Staff at Columbia Horse Center is dedicated to providing a fun, safe, and educational experience for our students. 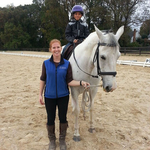 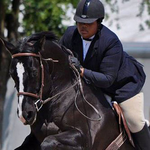 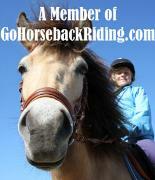 Everyone takes much pride in their job and wants to help each student reach their individual riding goals. 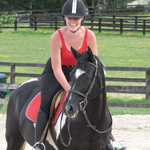 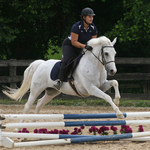 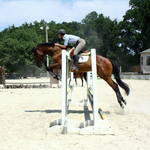 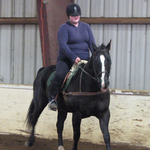 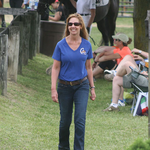 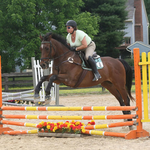 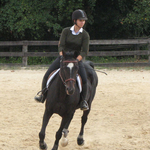 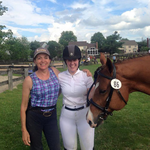 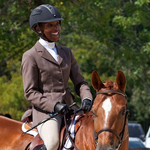 Having extensive training in many riding disciplines: dressage, hunt seat, eventing, jumpers, and balance seat, our instructors offer a great education while keeping the lessons positive, instructional, and motivating. 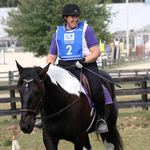 Our belief is that lessons should be enjoyable and that most of our riders are looking to enhance their lives and leave feeling relaxed and accomplished. 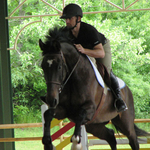 Our instructors have been through our own In-House Instructor School, as well as having trained with various other prestigious equestrian facilities. 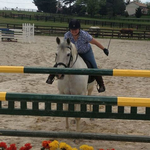 Training also continues on an on-going basis to keep our lesson plans fresh and fun.